 Adjoining Normanby Hall Country Park, the Golf Course is set in 117 stunning acres of mature woodland and parkland. The beautiful 18 hole, par 72 course is widely considered to be one of the best municipal courses in the country, providing challenging play for members, green fee players and societies alike. Offering excellent value for money, the course features greens of a quality you’ll find hard to match anywhere, and a friendly and helpful golf pro. 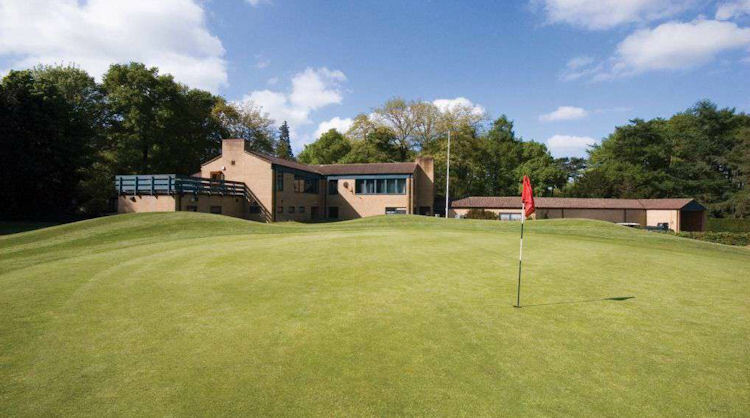 With its stunning views of the course, the comfortable and fully licenced clubhouse offers both a warm welcome and an impressive range of snacks and restaurant meals. The course can tailor special corporate golf packages to individual requirements. To book your tee time, give the pro shop a call on 01724 720226.